A smog history is an important tool to keep track of how your car is doing. It is also very handy when shopping for a used car. You can obtain this report for free online. It doesn’t cost anything to get a smog history print out. All you have to do is log onto the California Bureau of Auto Repair and run a smog history report. It is that simple and it won’t cost you a dime. But why would you check something like this? You need it because it gives you a series of results of the same test over time. If a part is about to break down or the engine is blowing more and more smoke, you can tell that a repair is coming up. Many times it pays to catch things early and it’ll cost a lot less to get it repaired. It is sort of like heading off the bad guys at the pass, you have the advantage of surprise. With your car, you can get that repair done on your schedule and before it breaks another thing or two when it breaks down completely. This smog history report is one more tool in your tool chest to help you avoid a car that is going to need expensive repairs right away. Before you say yes to that car you’ve fallen in love with, take a hard look at its report. Do you see any increases in numbers that would indicate a part is failing? Reliant auto repair is happy to share this information with you on car smog history. 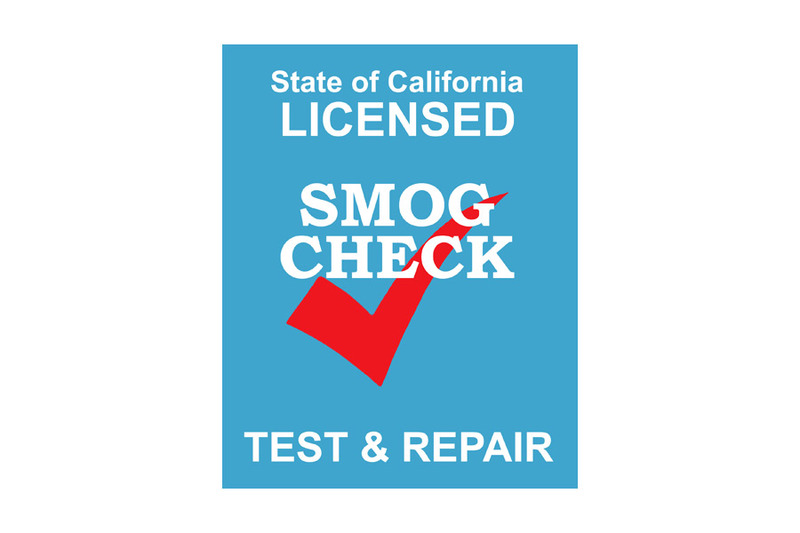 Remember that Reliant also offers smog testing certifications in addition to car maintenance and repair. We hope to see you soon at our San Jose location.